31-01-2019 Revised Result of M.Tech 2nd Semester ME (I&P). 31706106. 17.01.2019 Revised Result (09 batch) of B.Tech. 8th Semester Mech. Engg. 05.01.2019 Nov. Dec. 2018 Result of M.Tech. 1st Semester Biomedical Engg. 04.01.2019 May-June-2018 Revised Result of M.Tech. 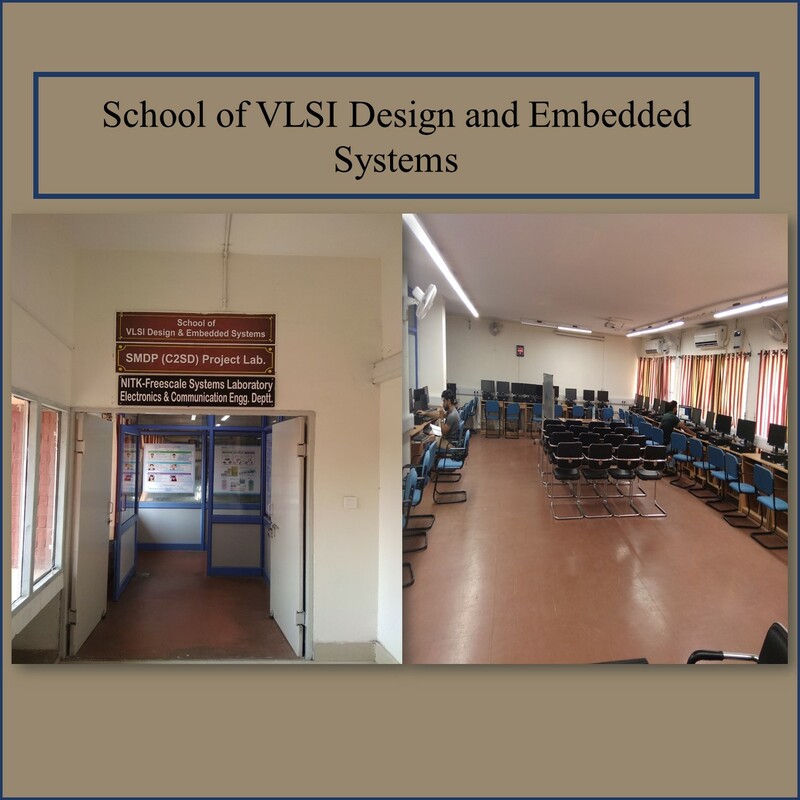 2nd Computer Engg. 26-09-2018 Re-evaluated Result of B.Tech. 6th Semester Mechanical Engg. 26-09-2018 Re-evaluated Result of B.Tech. 2nd Semester Mech. Engg. 20-09-2018 Revised Result of B.Tech. 8th Semester Mechanical Engg. 20-09-2018 Special Reappear Result of B.Tech. 7th Semester Electrical Engg. 20-09-2018 Special Reappear result of B.Tech. 8th Semester Electrical Engg. 20-09-2018 Special Result of B.Tech. 7th Semester Mechanical Engg. 15-09-2018 Re-evaluation Result of B.Tech. 6th Semester Mechanical Engg. 15-09-2018 Revised Result of B.Tech. 6th Semester Mechanical Engg. 15-09-2018 Revised Result of B.Tech. 7th Semester Mechanical Engg. 15-09-2018 Revised Result of B.Tech. 8th Semester Mechanical Engg. 15-09-2018 Special Re-appear result of B.Tech. 7th Semester Civil Engg..
06-09-2018 Revised Result of B.Tech. 8th Semester Civil Engg..
06-09-2018 Special Re-appear result of B.Tech. 7th Semester Civil Engg..
06-09-2018 Special Re-appear result of B.Tech. 7th Semester ECE..
27-08-2018 Revised Result of B.Tech. 4th Semester Elect. Engg. 27-08-2018 Revised Result of B.Tech. 6th Semester Mech. Engg. 27-08-2018 Revised Result of B.Tech. 8th Semester Computer Engg. 22-08-2018 IIIT Sonepat Reappear Result of B.Tech. 2nd Semester Computer Engg. 22-08-2018 Re-evaluated Result of B.Tech. 6th Semester Comp. Engg. 22-08-2018 Re-evaluated Result of B.Tech. 6th Semester Computer Engg. 22-08-2018 Revised Result of B.Tech. 4th Semester Computer Engg. 22-08-2018 Revised Result of B.Tech. 4th Semester Elect. Engg. 22-08-2018 Revised Result of B.Tech. 7th Semester Civil Engg. 22-08-2018 Revised Result of B.Tech. 7th Semester Mechanical Engg. 22-08-2018 Revised Result of B.Tech. 8th Semester Civil Engg. 22-08-2018 Revised Result of B.Tech. 8th Semester Computer Engg. 22-08-2018 Revised Result of B.Tech. 8th Semester Electrical Engg. 22-08-2018 Revised Result of B.Tech. 8th Semester Mechanical Engg. 22-08-2018 Revised_Result of B.Tech. 8th Semester Computer Engg. 22-08-2018 Special Reappear Result of B.Tech. 7th Semester Computer Engg. 14-08-2018 Revised Result of B.Tech. 6th Semester Civil Engg. 14-08-2018 Revised Result of B.Tech. 6th Semester Elect. Engg. 30-07-2018 Result B.Tech. 4th Semester Mechanical Engg. 30-07-2018 Result of B.Tech. 4th Semester Civil Engg. 30-07-2018 Revised Result of B.Tech. 6th Semester Civil Engg. 30-07-2018 Revised Result of B.Tech. 8th Semester Civil Engg. 26-07-2018 Revised Result of B.Tech. 8th Semester Civil Engg. 25-07-2018 Revised Result of B.Tech. 7th Semester Civil Engg. 20-07-2018 Reappear Result of B.Tech. 5th Semester Elect. Engg. 20-07-2018 Revised Result B.Tech. 8th Sem. Elect. Engg.